Kenji Ozawa is singer/songwriter born in 1968. He made his major debut as a member of Flipper’s Guitar in 1989. His sophisticated yet poppy lyrics, fashion sense, and sound were a part of the introduction of the Japanese music movement called “Shibuya-kei”. 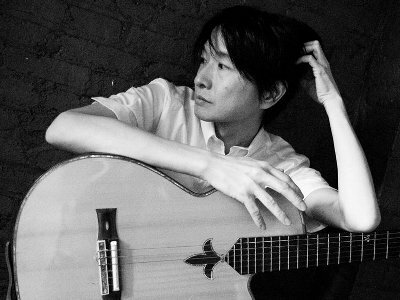 Ozawa started his solo career after the break up of Flipper’s Guitar in 1991. He garnered a lot of acclaim from his unique sound that combined elements of soul, jazz, and hip-hop. He then took a break from working in Japan and moved to the United States in 1998. There, he released an album in 2002, and focused on making music in the style of R&B and AOR. In 2006, Ozawa released an electronic album, and in 2012, he released a compilation that contained a book, a CD and various other items. He still continues to put out his own unique, high-quality work.